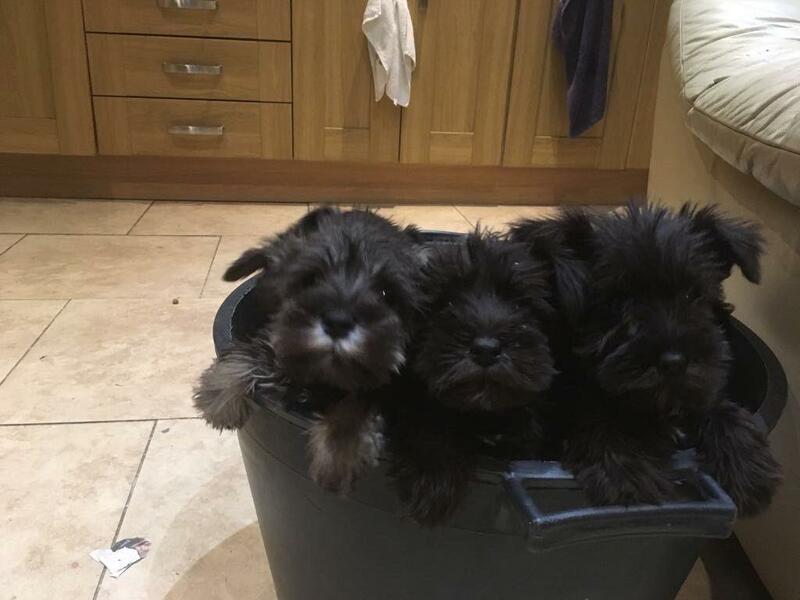 8 Weeks old Miniature schnauzer puppies. 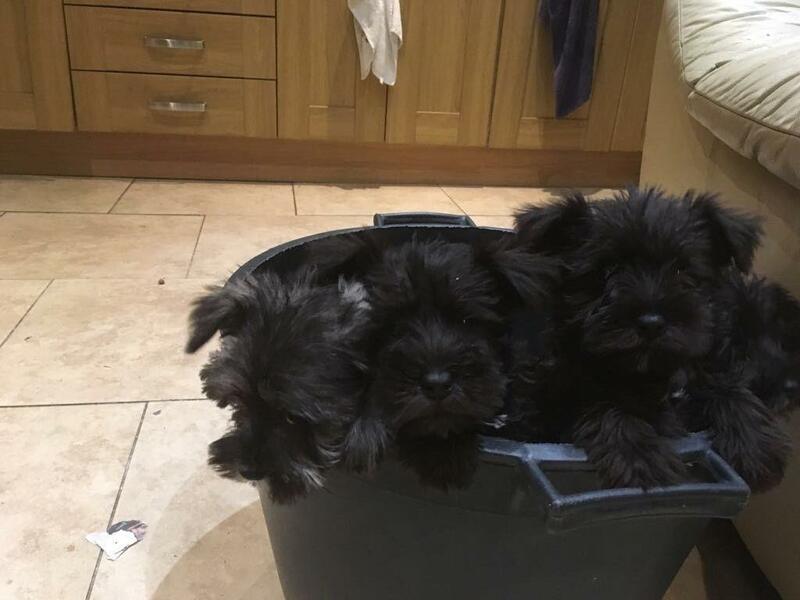 3 x 1 Black, Salt and Pepper puppies all microchipped, first vaccination and all vet checked and wormed to date. 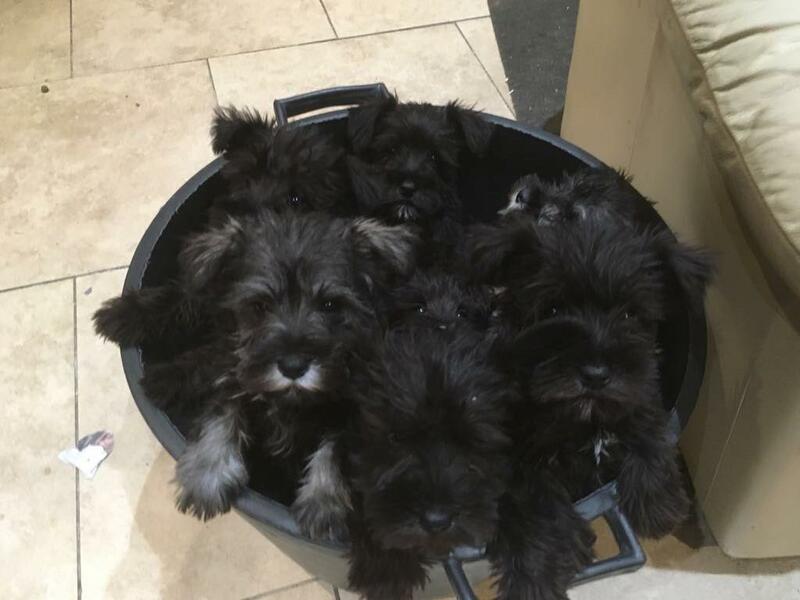 Ready to be rehomed.